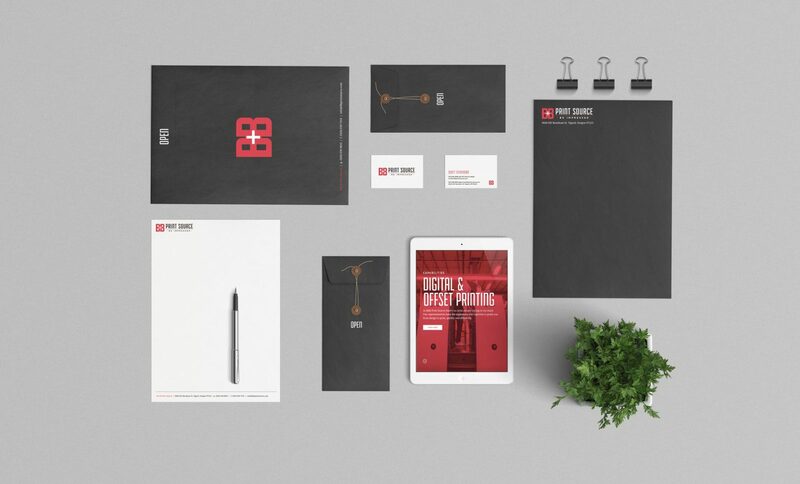 Our challenge was to build B&B an identity and website that showed them to be the industry leaders they are today. 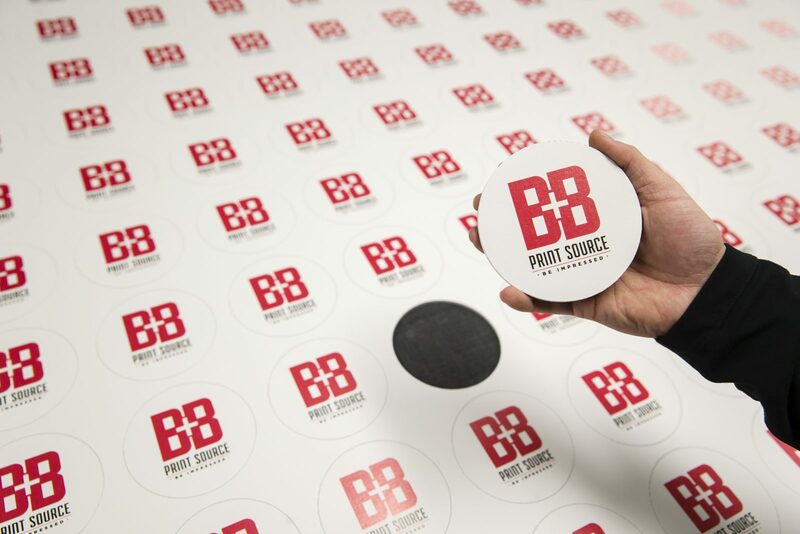 B&B is a locally-owned business that is deeply committed to building strong and lasting relationships with their employees, clients, and community. 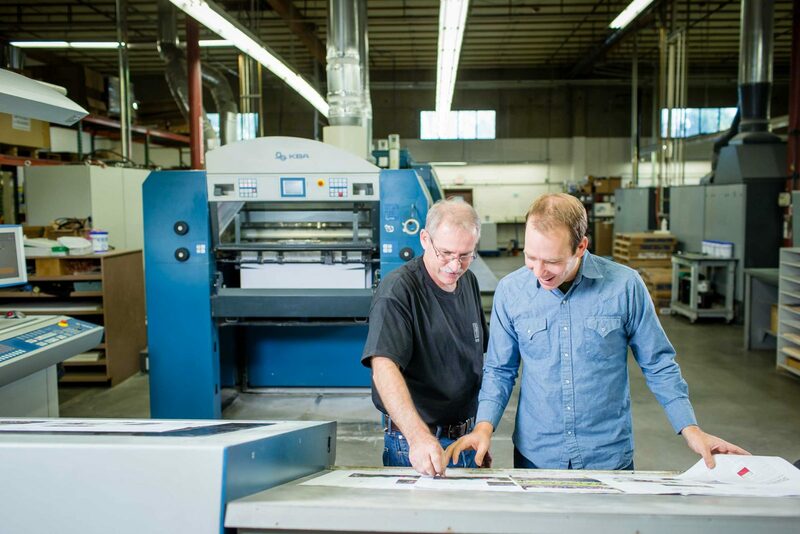 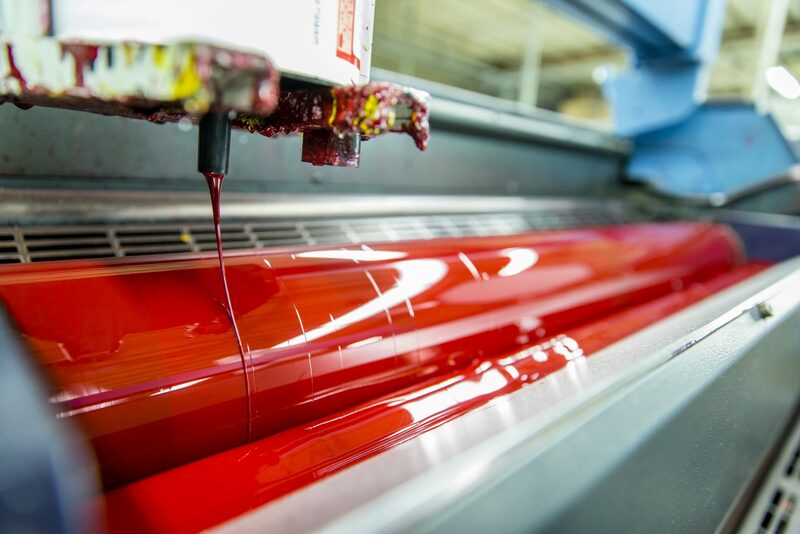 Located in Oregon for over 20 years, B&B Print Source started out as a small offset printer with five employees and now employs over 70. 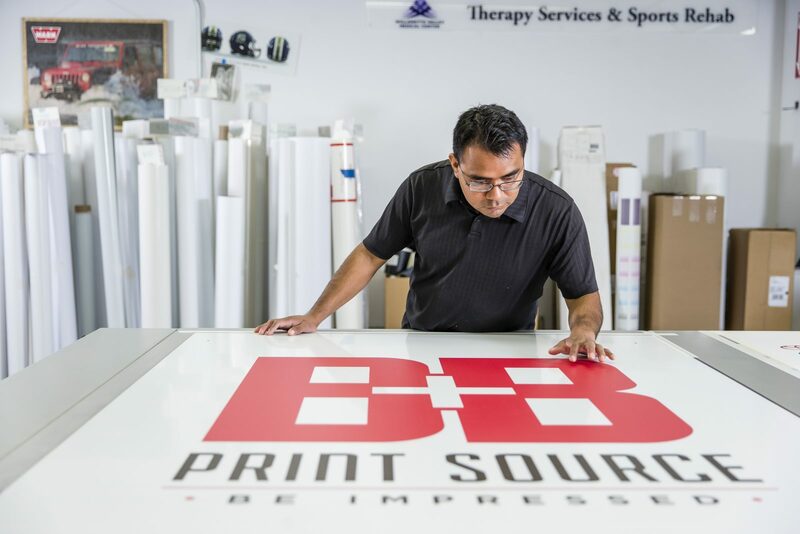 B&B Print Source’s former tagline was “We think before we ink.” We felt a new tagline that better reflected their brand would be beneficial. 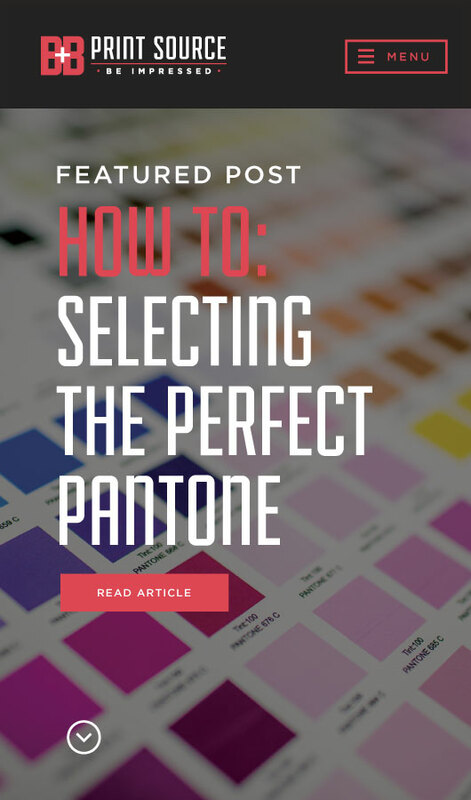 We engaged B&B in a naming process which involved in-person workshops and brainstorms. 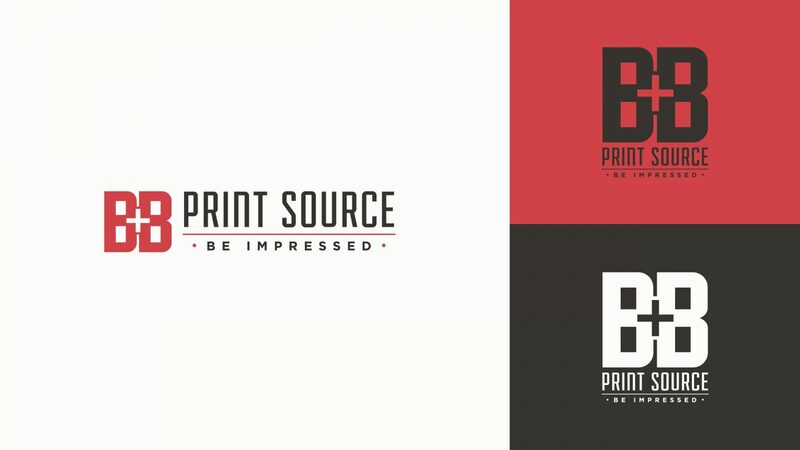 B&B liked our top pick: Be Impressed. 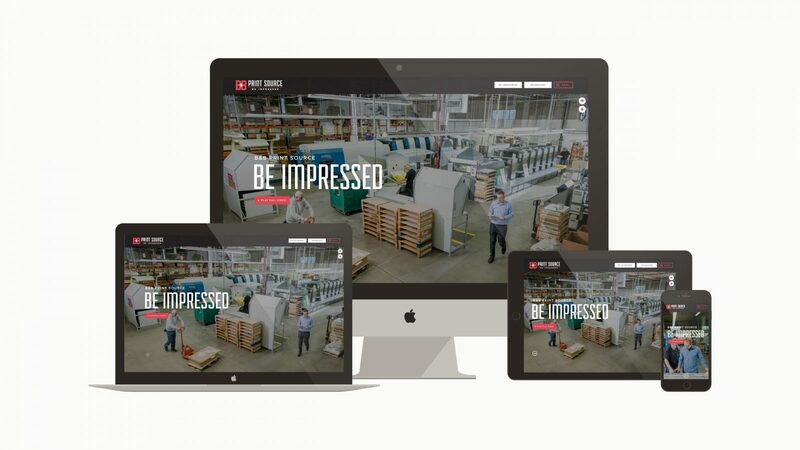 “Be Impressed” reflects B&B’s commitment to customer service, technology, and the highest quality products. 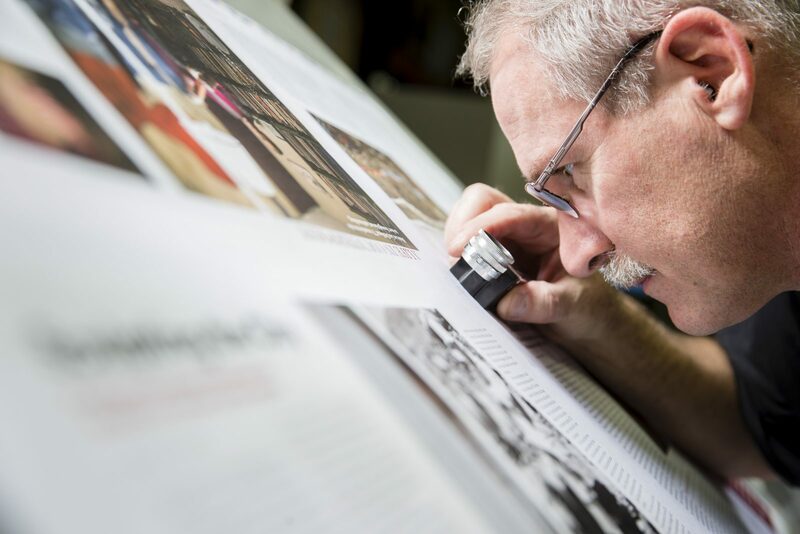 We partnered with our friends at NashCO to capture beautiful and candid photography. 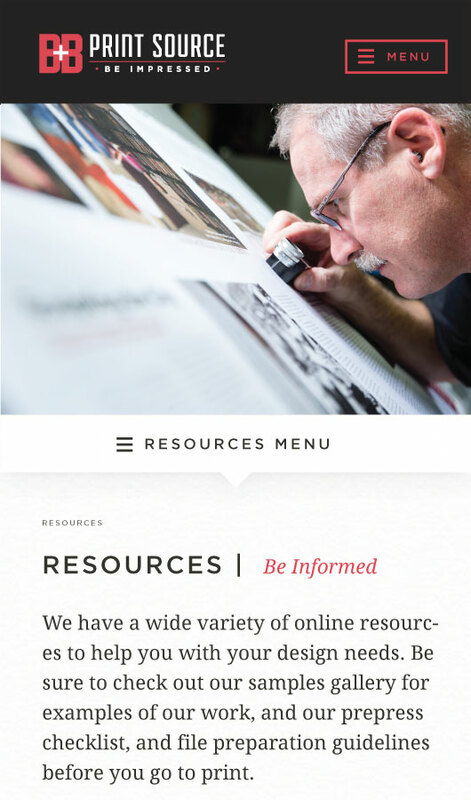 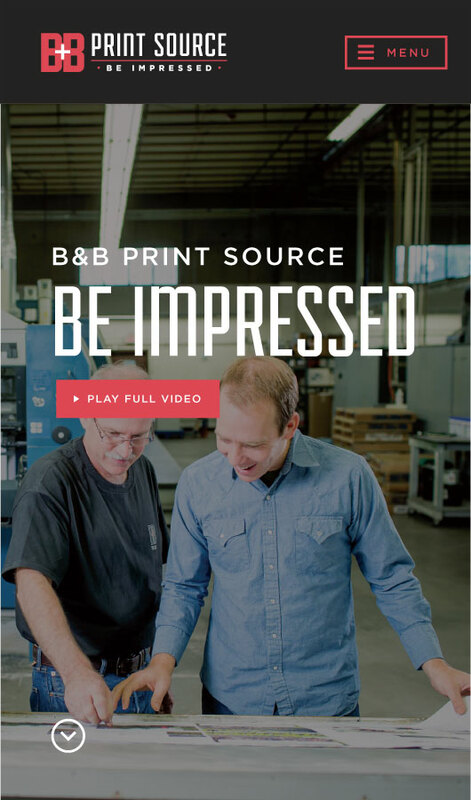 We also collaborated on a video for the B&B Print Source website.